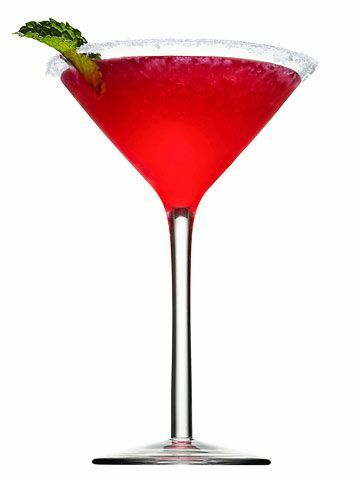 Get shaking and stirring with these holiday-flavored drinks. 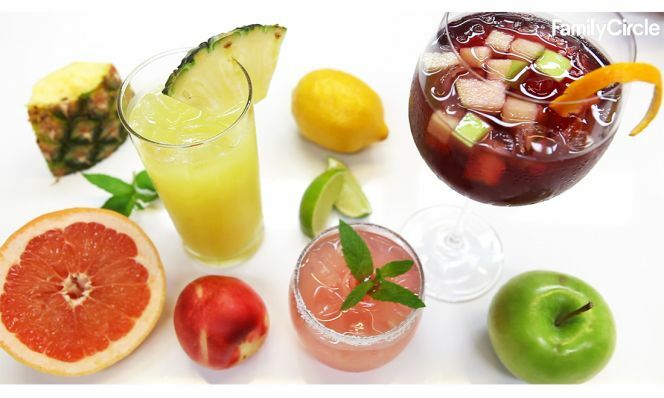 Visually stunning and astonishingly tasty, artisanal cocktails combine premium spirits with seasonal fruits, herbs, and other just-picked ingredients. "The perfect cocktail not only pleases the palate, but looks like a work of art," says Jonathan Pogash, who creates signature drinks for restaurants across the country. "And don't be afraid to make one at home. If you think certain flavor combos work well in food, chances are they will in a glass." 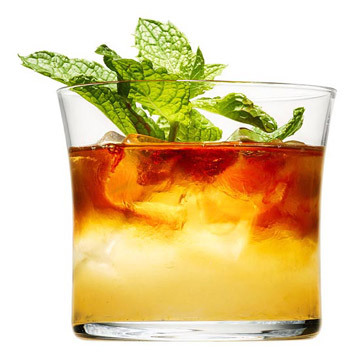 Get shaking and stirring with these holiday-flavored drinks. Muddle 1/2 cup mint sprigs in a large shaker. Add 1/2 cup dark rum, 1/4 cup each maple syrup and lime juice and 8 dashes bitters. Allow to sit for a minute. Shake well. Add 1 can seltzer; strain into double old-fashioned glasses filled with ice. Garnish with sprigs of mint. Makes 4 servings. In the bottom of a glass coffee mug, add 1 pat butter, 1 teaspoon sugar, a dash of cinnamon and of allspice and 2 ounces dark rum. Pour in hot water and stir well. Makes 1 serving. 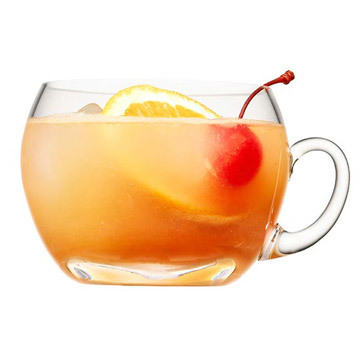 Combine 1 quart each pineapple juice and orange juice, 1 1/2 cups dark rum, 1/4 cup each lime juice and grenadine. Refrigerate. Just before serving add 2 cans club soda, orange slices, 1 jar drained maraschino cherries and ice. Serves 16. Directions: Shake all ingredients very well in a cocktail shaker with ice and strain into a chilled cocktail glass. 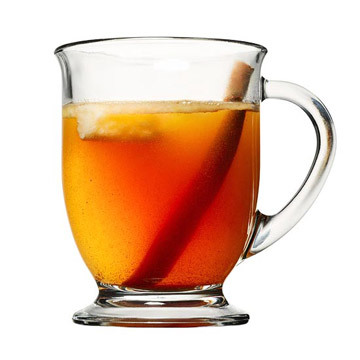 Directions: Add all ingredients to a hot toddy mug and stir. 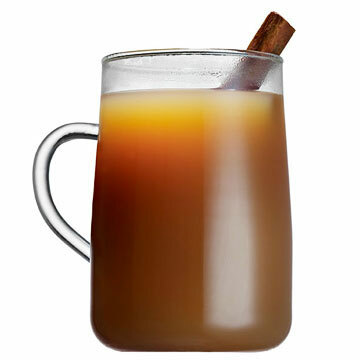 Directions: At the bottom of a mixing glass, muddle the cranberries in the pumpkin pie agave nectar and lemon juice. Add the champagne with ice and fold briefly. 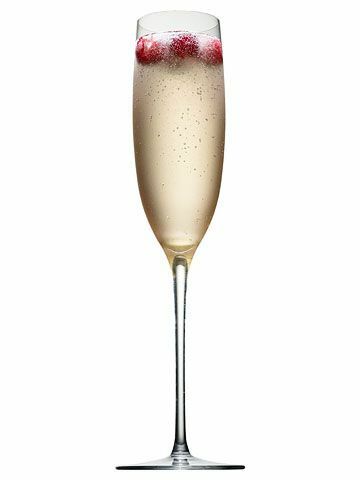 Strain into a chilled champagne flute. **Pumpkin spice agave nectar: For every 1 cup of agave nectar, combine 5 teaspoons of store-bought pumpkin pie spice and stir well. Originally published in the December 2011 and 2010 issues of Family Circle magazine.